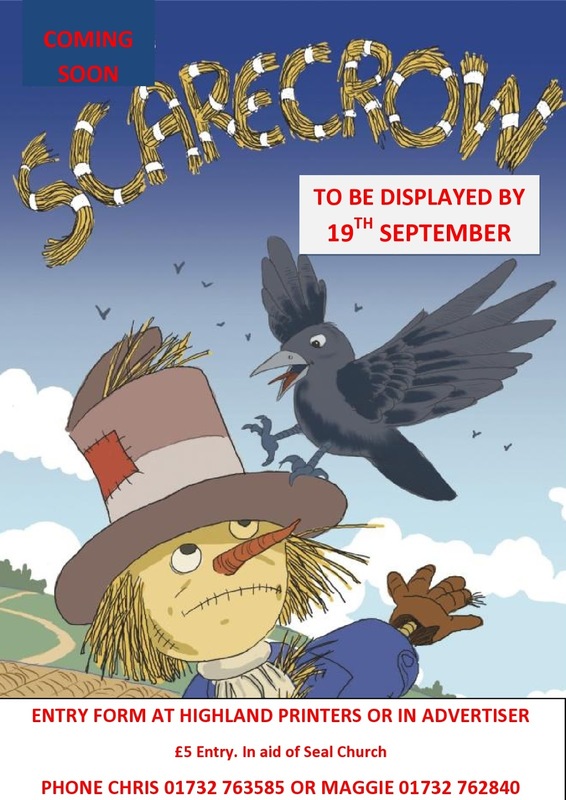 After the success of last year's Scarecrow competition we are hoping that this year's will be even bigger and better. It's easy to enter. Just click on the form below and download an entry form, or pick up a form from Highland Printers, or from the church noticeboard or the village hall noticeboard. 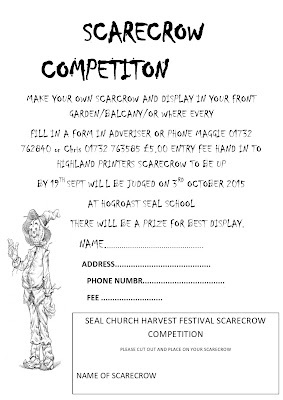 When you have made your scarecrow, attach the bottom portion to the scarecrow, and return the rest of the form to Highland Printers or post it through the vicarage letterbox (the vicarage is up the same driveway as the church hall). It was great fun spotting the scarecrows last year - so the more the merrier. August's edition of InReview, including a General Synod special including coverage of debates on Climate Change, Safeguarding legislation, and more, is available here. August's edition of InFocus, including an appeal for churchgoers to write to MPs over new assisted suicide Bill, five year celebrations for Acts 435, and more, is available here.